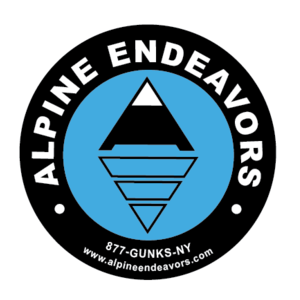 American Alpine Club Shawangunk Gateway Campground: The AAC worked with the local land managers to open a great campground - opening day was May 15, 2015! Space is limited with some sites being open to reservations and some first come first served for both drive up and walk in sites. 50 tent sites, with parking for one vehicle per site, additional parking is available off site. Amenities include: pay showers, covered pavilion, fire ring, drinking water, etc. Click Here to download a campground map. Camp Slime on the Mohonk Preserve is Closed. Please use the AAC Campground. NYSDEC Multi-use area : This area is now CLOSED to camping, please use the AAC campground next to it. Creek View Campground : Located 7 miles north of New Paltz on RT 32 in Rosendale. They offer tenting, rent out small rv/trailers, and hot showers. If you're staying at the free campgrounds you can get a shower here for a few dollars. Call them at 845-658-9142. Yogi Bear campground/KOA 845-255-5193 : Located off RT 44/55 in Gardiner. They offer tenting, rv hookups, and showers.